Goal setting is an integral step in crafting a comprehensive career plan. Your short-term and long-term goals are your jumping-off point that sets your career plan in motion. These are what will motivate you to go through each of the grueling task mapped out in your plot, and to overcome all the hurdles that may come way your way. They’re like the light at the end of the tunnel, which you’d definitely want to reach no matter what. Goal setting is defined as the process of formulating objectives that are attainable, measurable, realistic, specific and time-targeted. There are two primary types of goals: short-term and long-term. 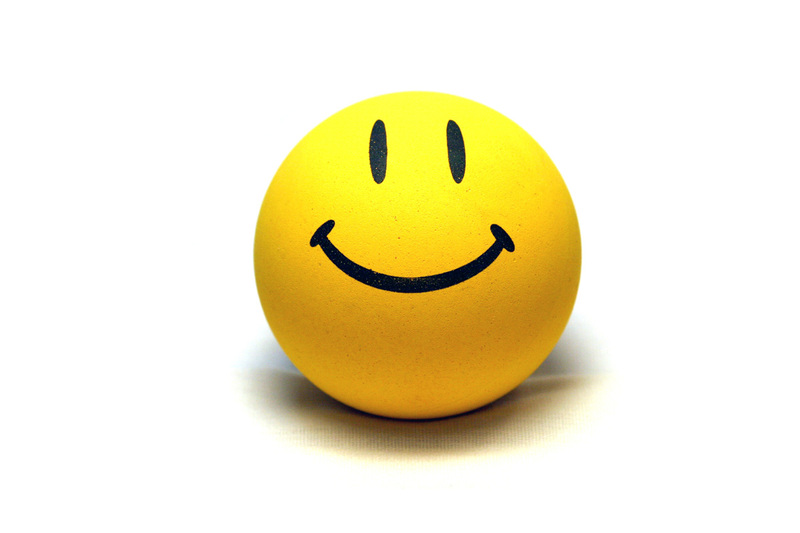 Goal setting is a major key to happiness and success in both business and life. What’s the difference between the two? Time frame, primarily. Long-term goals can be achieved within a few years from three to ten. One example is to get promoted from an entry-level employee to a manager. The time frame depends on the nature of your work and the policy in your company but since most would take years before you get a step higher in the corporate ladder, this is considered a long-term goal. Short term-goals, meanwhile, can be anything from daily objectives to weekly or monthly targets to one- to two-year goals. It can include your tasks for the day (set up a meeting with clients, prepare paper works, clear your desk), for the week (finish the project plan, organize a team building activity, make several calls to potential clients), or for the month (set up the payroll system, update the monthly financial records). Goal setting lets you progress in all these areas. It’s a common mistake for people to think that long-term goals are more important. Sure, they’re bigger and harder to achieve but you need to realize that without the short-term goals that make everyday steps possible, your long-term goals would be much more difficult to attain. But it’s imperative that all your short-term goals complement, or better yet, bring you a step closer to your long-term objectives. Determine what your goals are, both short-term and long-term. Focus on accomplishing one goal at a time. Write down your goals using a goal setting worksheet. Be specific in what you want to achieve. Surround yourself with people who will be able to help you get a step closer to your objectives. Don’t just sit there and wait for something to happen. Don’t aim for too many things at a time. Don’t let hurdles put you down. Don’t prioritize quantity over quality. Achieving success in whatever endeavor you pursue is not possible without goal setting. Goals motivate you to work hard by reminding you what it is exactly you’re putting all your efforts for. Learn to use goal setting establish objectives that will help you get closer to your ambition. This entry was posted in building confidence, goal setting, improve confidence, self confidence, self improvement and tagged goal setting definition, goal setting worksheet, goals, long-term goals, self confidence, short-term goals, time management on September 13, 2013 by ConfidenceCureGuy777. 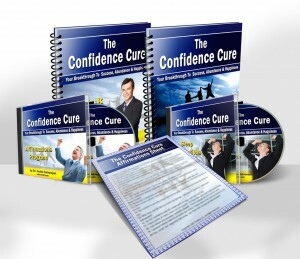 Click To Discover The Secret To Super Confidence In ALL Life Areas!